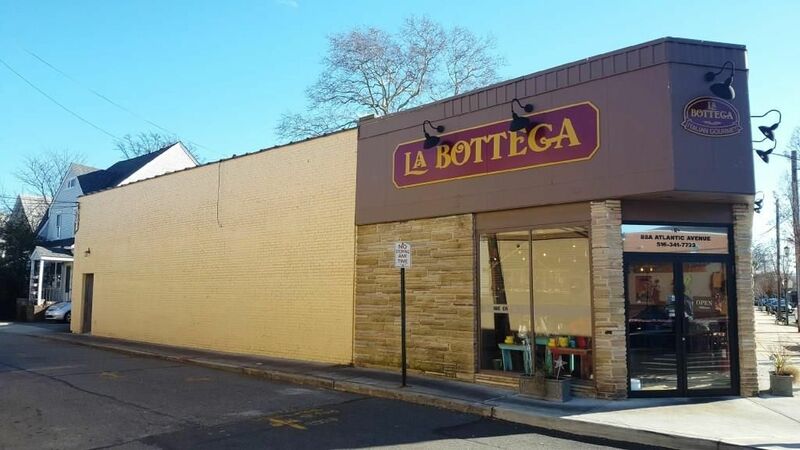 Fully occupied three storefronts for retail/office use plus fully leased garage in highly trafficked area of Lynbrook. 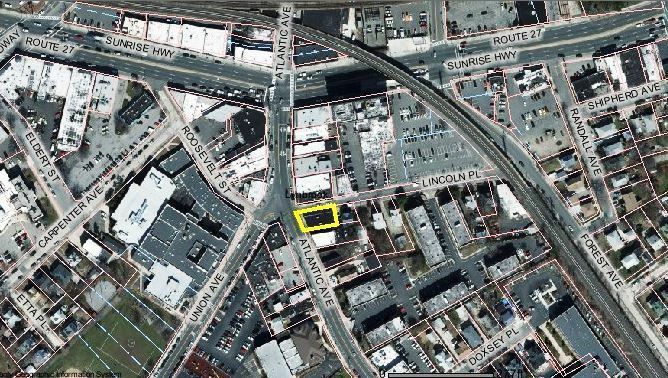 Located on the east side of Atlantic Ave, just South of Sunrise Highway. Long term leases in place, excellent condition and easy to manage as an investment property. We ask that tenants are not disturbed! Additional information regarding leases can be provided.